Take a look at this very clean 1 owner lease return. This truck comes with a high torque fuel efficient V6 Engine. 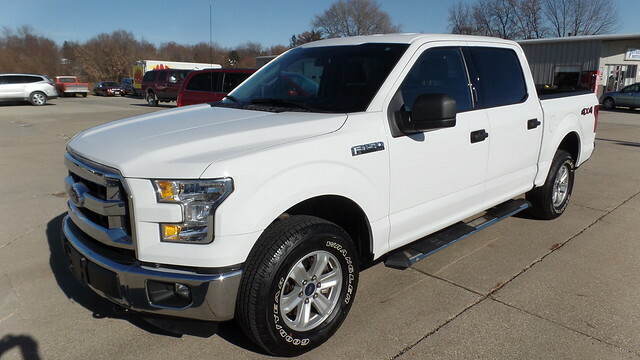 Some of the equipment that comes with this pick up is Alloy Wheels, Cruise Control, Sprayed in Bedliner, Power Windows, Sirius Radio, Bluetooth, Fog Lamps, Running Boards. This truck comes with the remainder of the factory warranty.